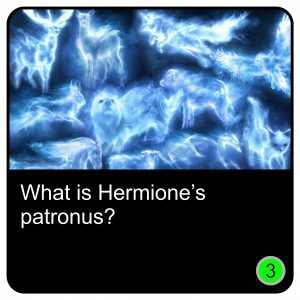 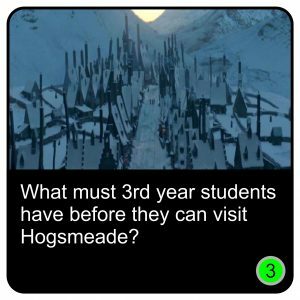 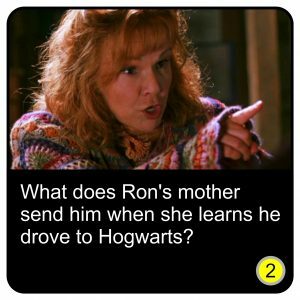 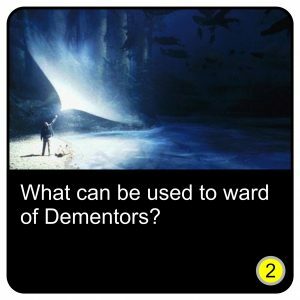 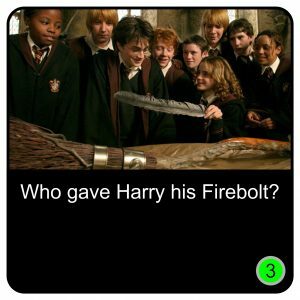 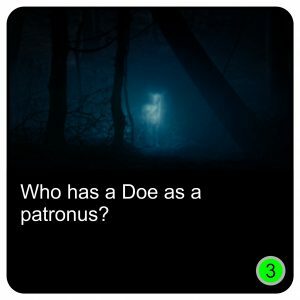 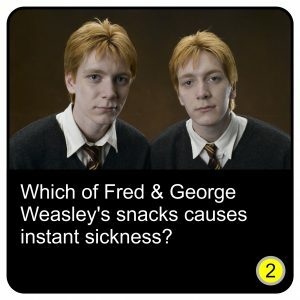 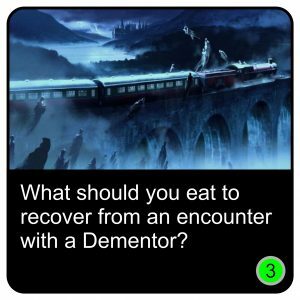 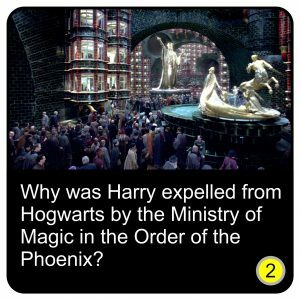 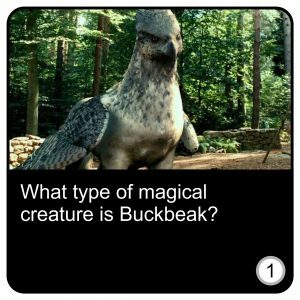 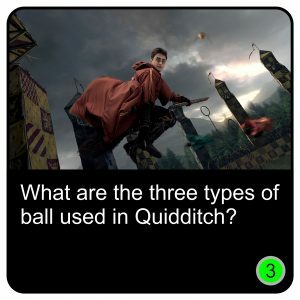 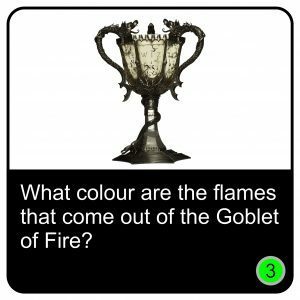 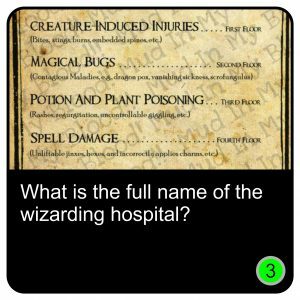 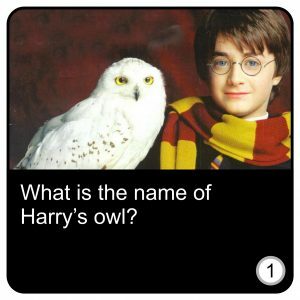 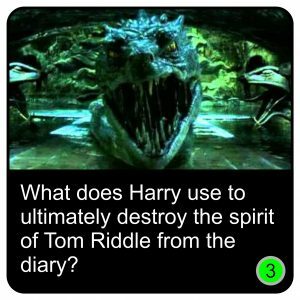 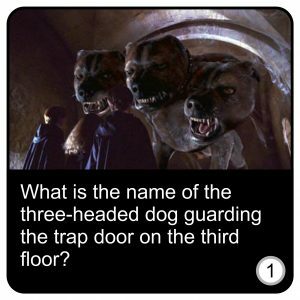 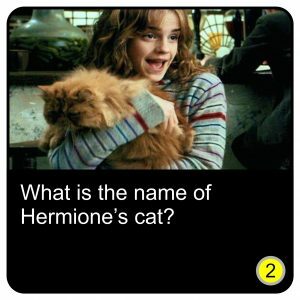 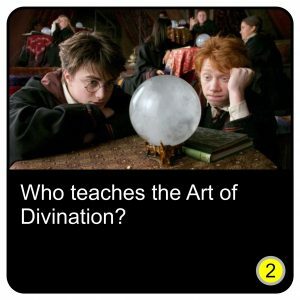 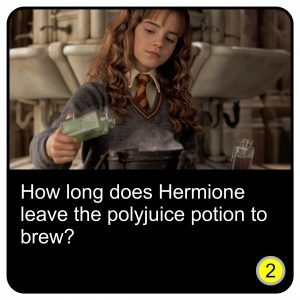 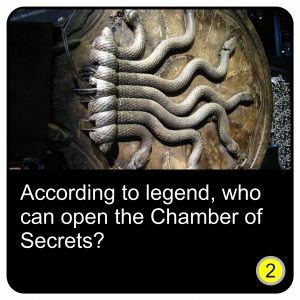 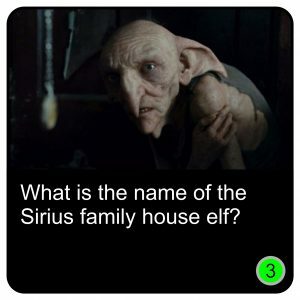 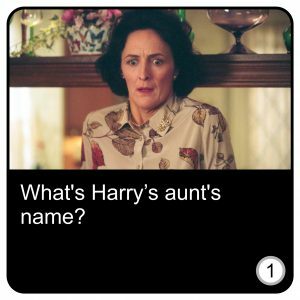 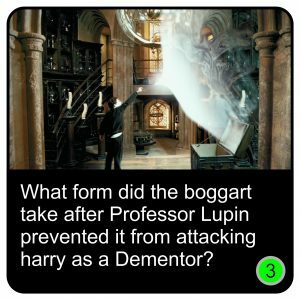 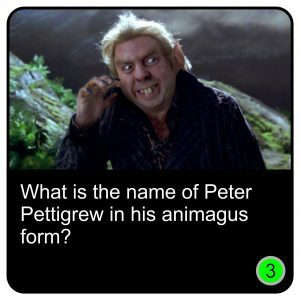 Below are 33 questions (easier) all about Harry Potter. 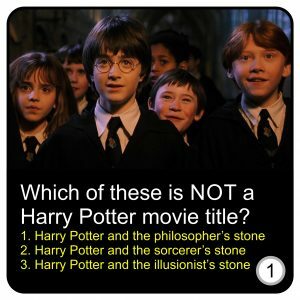 Can you get them all? 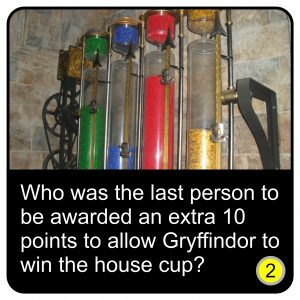 Points are awarded as indicated. 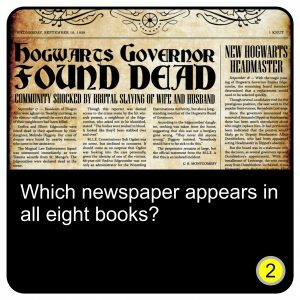 If you get them all right, you'll go into the monthly draw for a free, autographed hardback copy of one of my books. 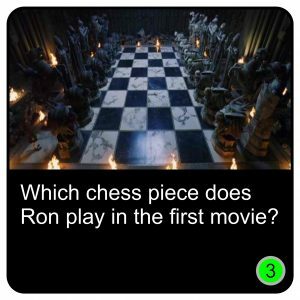 Answers are revealed monthly in my newsletters, which you can subscribe to here. 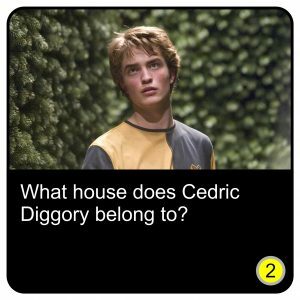 Thanks for playing. 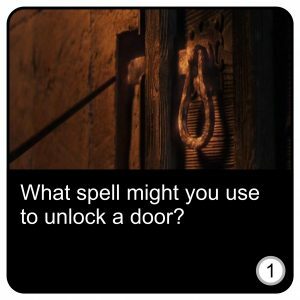 If you have any comments you'd like to leave, you're welcome to add them here. 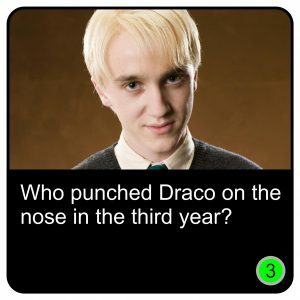 We'll mail you your results after you hit submit below.